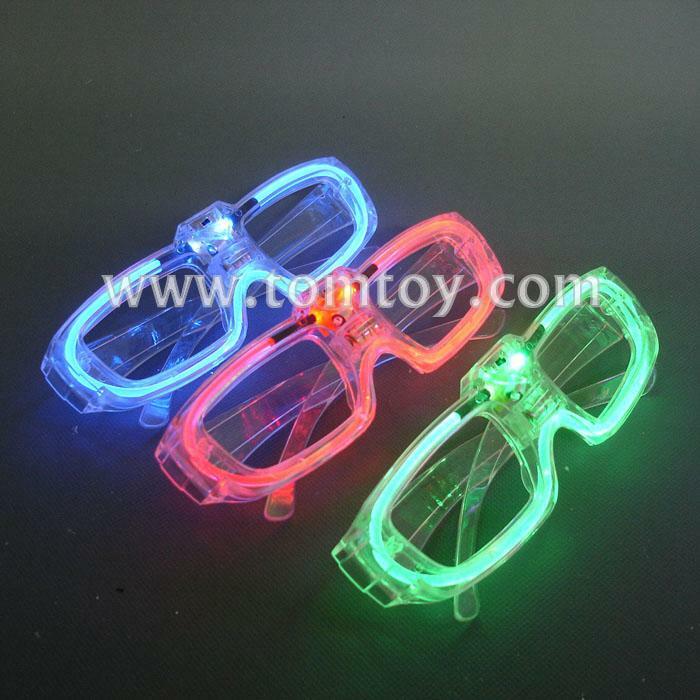 1.Sound Reactive Sunglasses! Flashes with the beat! 2.No Lenses - easy to see through!